We've been receiving a lot of inquiries as to the health of Sereh, a student at the Nazareth House Apostolate School in Kabala, Sierra Leone. Sereh sustained burns over much of her body while attempting to help cook dinner for the family over a fire pit. NHA was fast to administer antibiotics which we had ready at the Compound along with neosporin. 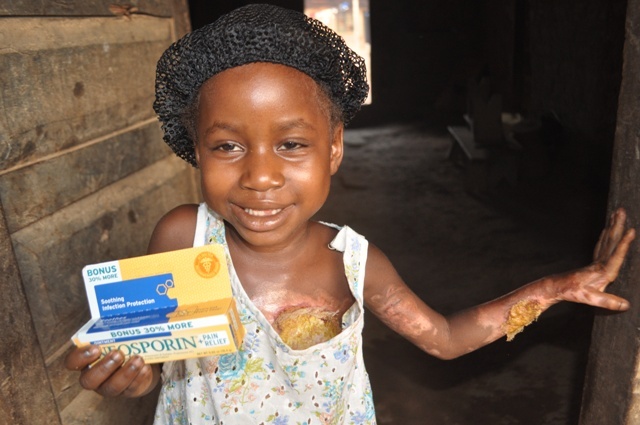 We've lost several children due to burns because we had no access to antibiotics. Fortunately this time, we had enough to pull her through. The hospital did not! She is peeling, itching and loosing her skin, but she is definitely improving and if we can continue to stave off the infections - we expect no further complications. James took some rice and medication to her family this week. Thank you for your prayers for Sereh, please continue them. Remember, every aid we give is from donations, without them we would be unable to have such success stories. 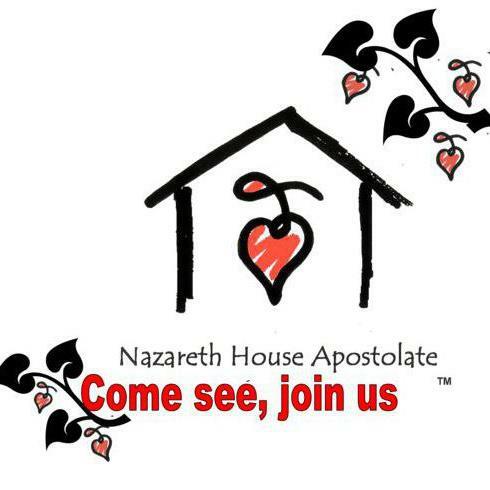 Please spread the word, invite someone to be a part of these beautiful acts of love. Give today.